Are you tired of constantly being hassled by zombies? 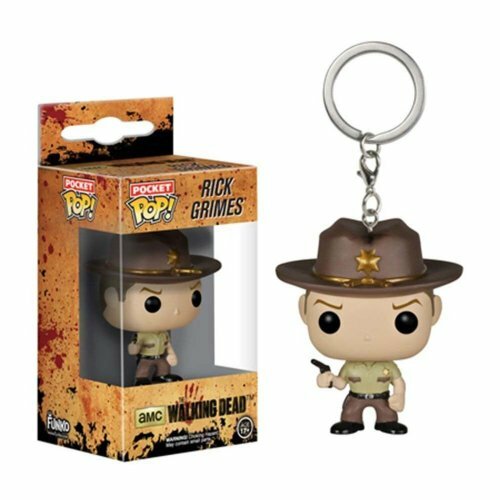 No need to fret - score yourself the best form of protection: this Rick Grimes keyring! Crafted in the classic Funko Pop style but measuring 1.5 inches tall, he comes nestled in a display box that'll delight the collectors among you, plus a handy keyring attachment so you can stay protected wherever you go.